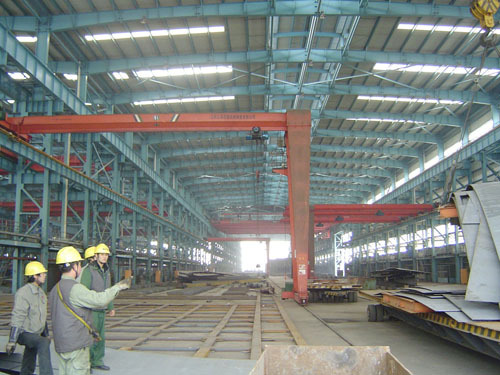 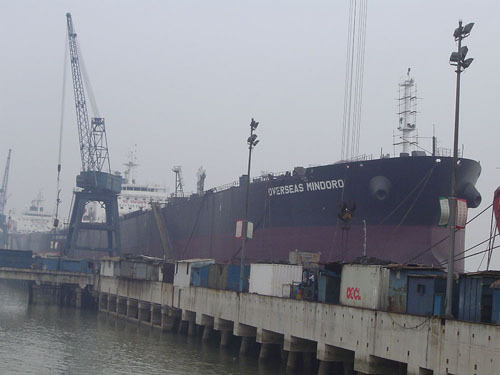 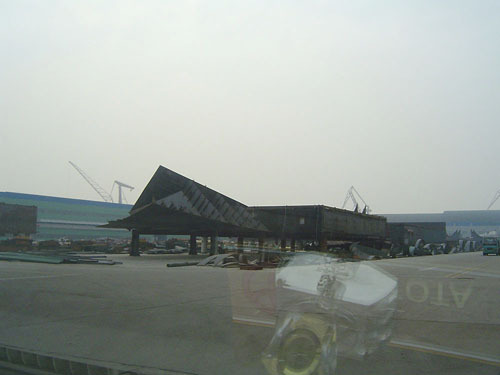 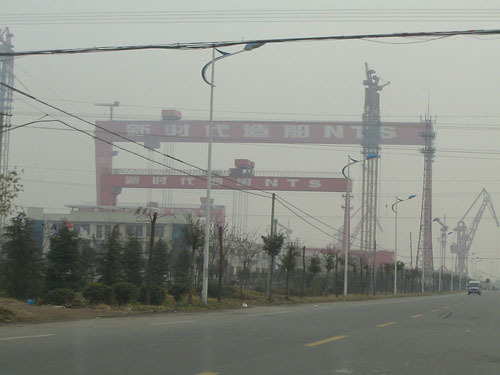 From Jan. 19 to Jan. 21, 2009, our engineers visited NTS (New Times Shipbulding Co., Ltd) for 163K COT Project Meeting. 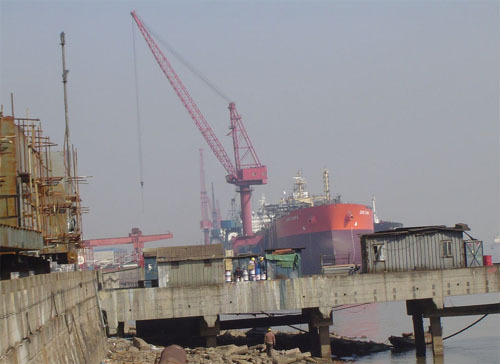 NTS and Mastek hold this meeting in NTS yard. 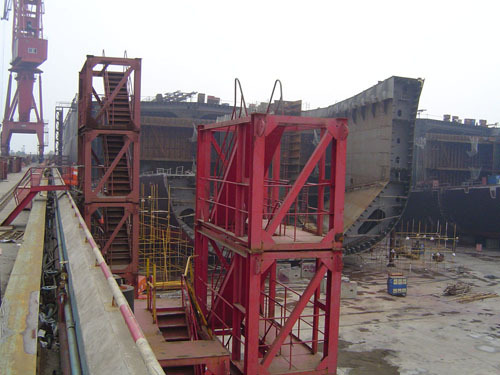 Now NTS are finishing steel cutting almost and preparing keeling. 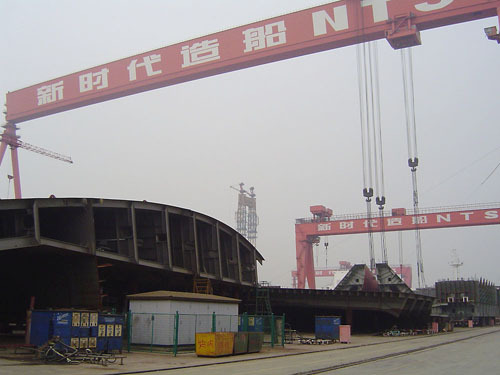 In NTS yard, other projects have been processed. 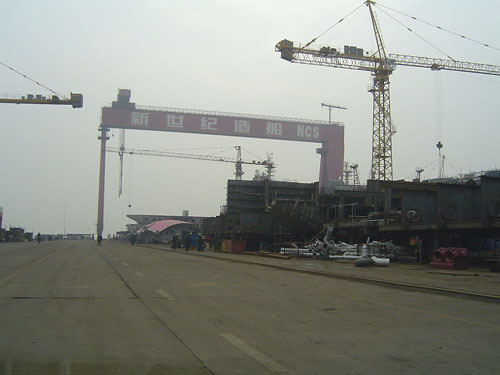 In addition, our engineers visited in NCS (New Century Shipbuilding Co., Ltd.) shipyard. 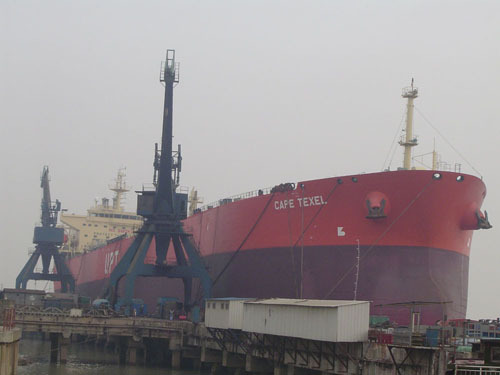 As NTS is an affliated company of NCS, Mastek designed over 40 ships of 73.4K Oil Tanker for NCS..